Want to Represent A Winning Team? WSI is seeking motivated and successful manufacturer’s representatives. WSI would like to help you generate profits by presenting and selling our Microsoft custom software development services capabilities to your valued purchasing contacts in the United States Federal Government. 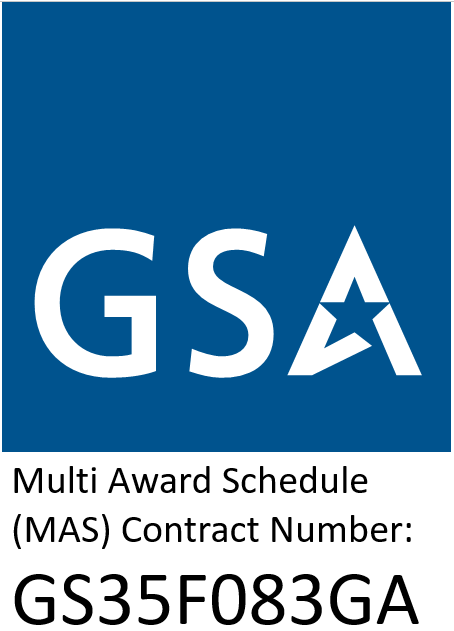 WSI is listed on the GSA Multiple Award Schedule (MAS) 070 contract, GS35F083GA.